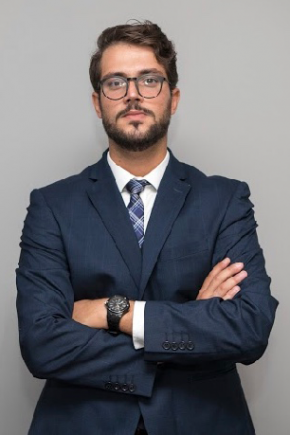 Elias studied at Aristotle University of Thessaloniki and holds a Bachelor of Law degree.The firm was established back in 2010.Elias is the elected Cashier and an esteem Member of the Famagusta Bar Association.He is also an investigator at the “Independent Investigation Authority for claims and complaints against the Police” and a member of the Mediator community. 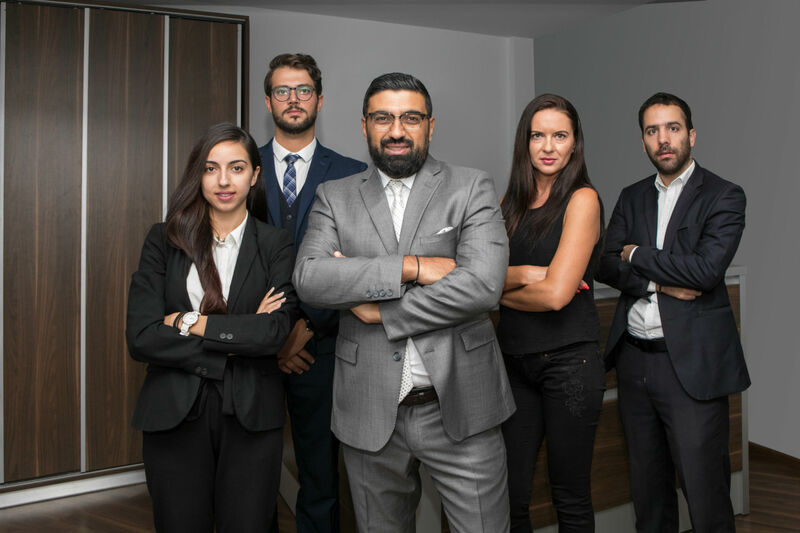 Christos Kyriakou has recently joined our office and is the newest member of our firm’s family. 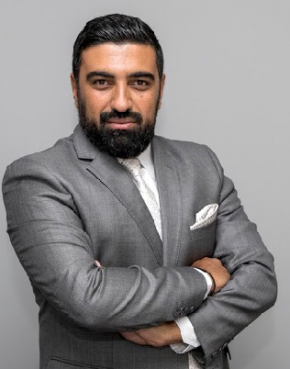 He has studied LLB in Manchester and then he acquired an LLM at Central Lancashire University. Christos previously worked for the Attorney's General Office in the Criminal Department in Larnaca.He is handling a variety of cases that involve drafting legal documents, representing clients in court and he is also dealing with energy related inquires.He has a clear, logical, and practical approach in dealing with cases, and is best known for building a great rapport with clients. Notably, he is fluent in Greek and English. 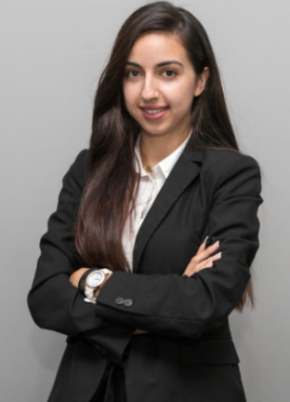 Maria Therapontos studied LLB at the University of Bristol and is a member of the Cyprus Bar Association since 2017. Maria is an Associate in the Corporate Law department. 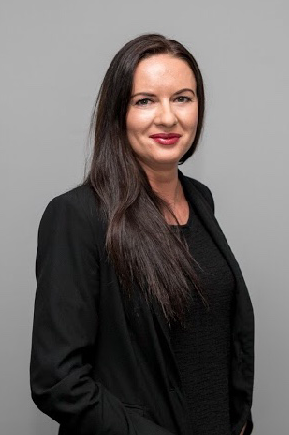 She is currently handling the registration of new companies and providing legal advice and services in the corporate section.She focuses on the Banking sector assisting our clients for loan recoveries, debt collection and for any extrajudicial matter.She is hard-working, passionate and committed for the success of the firm and our client’s satisfaction. Notably, she is fluent in Greek and English. 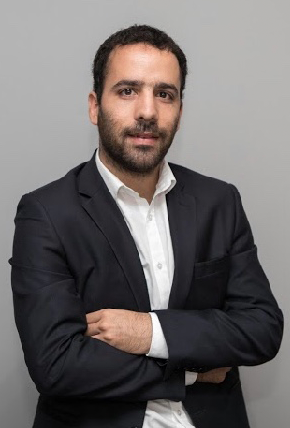 Constantinos Karatzias is a lawyer, graduated from the University of Thrace and a registered member at the Bar Association of Cyprus since 2016. He has worked mainly on cases of contract law and civil law. He has gained experience in immigration, real estate matters, wills. Antonia Iacovou is an office assistant at ELIAS CHRISTOU LLC. She is handling Real Estate matters. She is fluency in Russian language. She is responsible for the organisation/ administrative of the law firm.